The arrival of the new year gives companies a chance to reflect on the past 12 months, and more importantly to look ahead to 2014 and assess whether or not to make additions to their workforce. As the country continues to try and recover from its long-running recession, businesses may find themselves taking on more and more clients, so there may be an increased demand for credit control staff to deal with the larger number of accounts that need monitoring. Whether you want new graduates or seasoned veterans, with competition for places potentially increasing it is vital that you are in a position to present an attractive prospect to the best applicants. 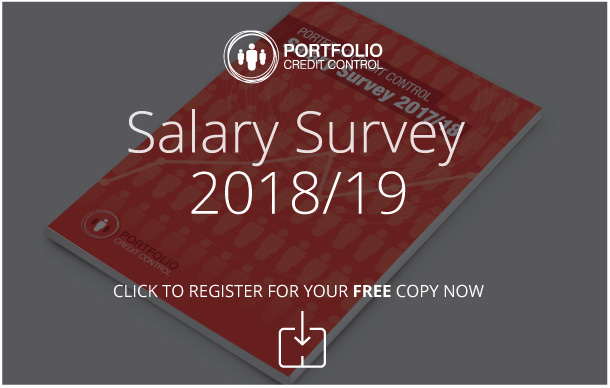 We are already seeing a high number of credit controller vacancies, as well as openings for credit analysts, accounts receivable and sales ledger workers. Of course, no matter how many companies are on the lookout for staff, your goal as a business will always be to try and attract the most talented individuals to come and work with your organisation. There are a number of ways to do this, from attending careers fairs to meet promising graduates to simply creating a positive reputation for your company over time. However, for the quickest route to the top talent, working with a recruitment agency such as Portfolio ensures exclusive access to a collection of keen, driven professionals. Not only that, we will assign you a dedicated consultant who will work alongside you throughout the process and offer assistance whenever you need it. Our approach is tailored to the requirements of your business, so we can be as involved as you like during the recruitment procedure. The goal here is to leave you with a small selection of the best, most credible candidates to choose from, giving you the best possible chance of finding someone who is the perfect fit for your business. Contact our team today and start planning your recruitment drive for 2014.